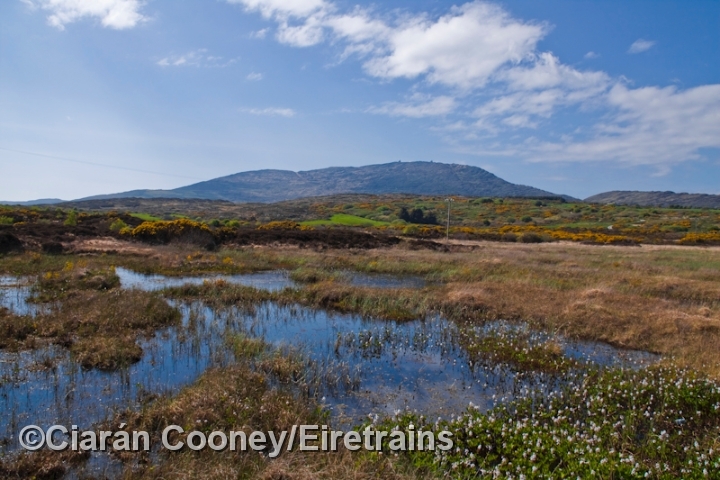 Woodlands, west Co.Cork, was a small halt located on the former Schull & Skibbereen Tramway, a 3ft gauge tramway which began operating between Schull and Skibbereen in September 1886. 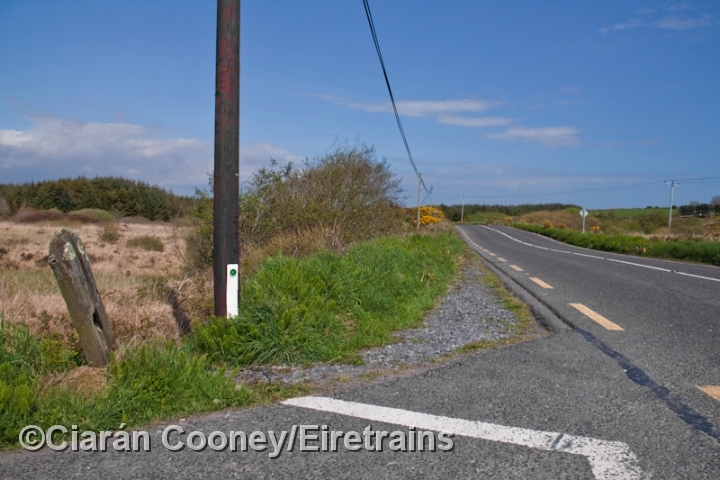 The halt at Woodlands, which served a sparsely populated area, had just one single platform with no station buildings. 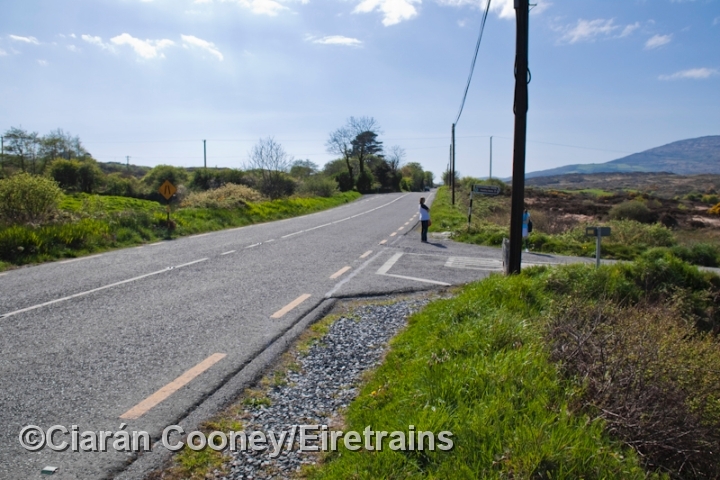 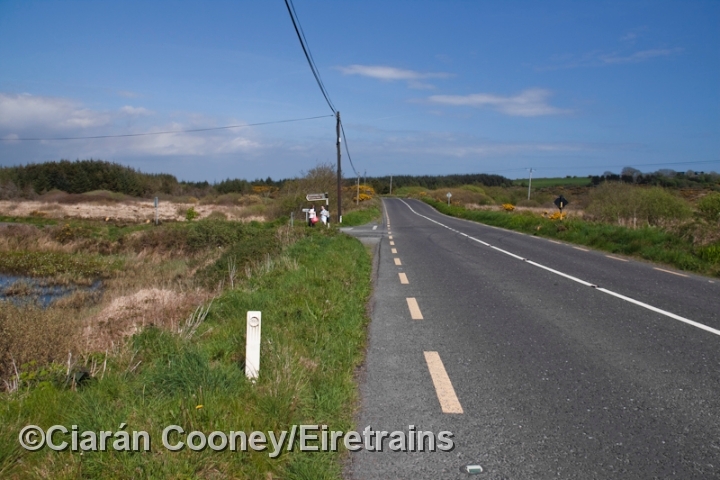 The halt was the only stopping place between Schull and Ballydehob, and was sited at staggarred crossroads on the R592 road. 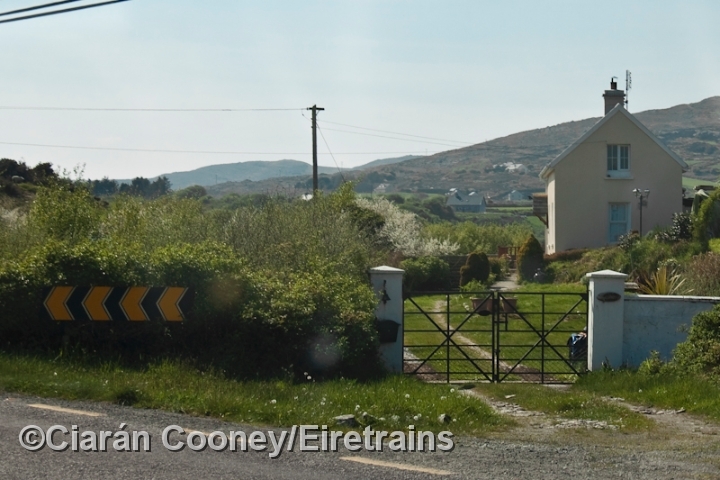 Regular passenger and goods services on the Schull & Skibbereen line ceased in January 1947, but the line remained in situ until June 1953, when it was closed completely by CIE. Today, there are only scant remains of the halt at Woodlands.